Since 2015 began I’ve been inundated with questions about our next charity knitting campaign, what it is and how you can get involved. With lots of you eager to get to work I’m conscious that for now at least, I don’t really have anything in particular planned. 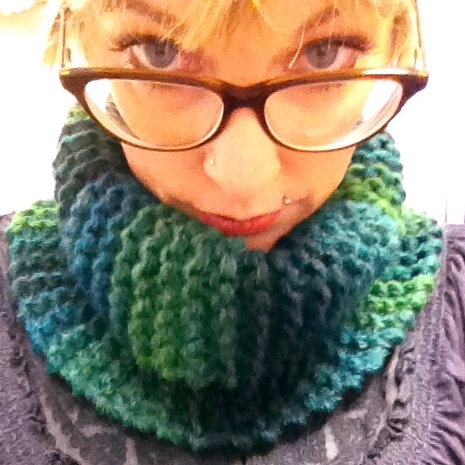 In part it’s because the Knit Happens Campaign still needs to be completely wrapped up before moving forward. 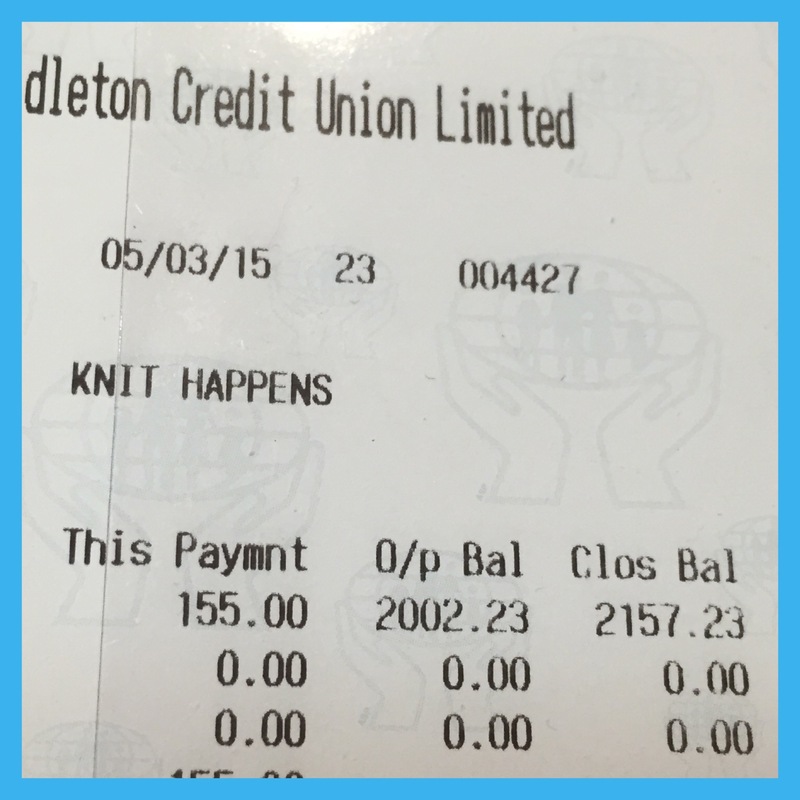 The ECCR have given me a rough total of the money they have from the campaign and I can happily report that I have lodged €2157.23 in the Knit Happens Credit Union account 🌟 🌟🌟 I hope to be able to pop up a post in the near future with the total amount of money raised, how many stockings we still have left and what we’re going to do with them. As it’s unlikely that little ol’ me is going to master the dimensions of time when it will in itself take time, I can do my best to give you some ideas so you can put your needles and hooks to work. I had heard recently that The Girls Club Cork were after chemo hats and have spoken to Caroline at the service to confirm this. The Girls Club Cork is a cancer support centre that offers advice, assistance and a good night out to members and their families. If you’d like to know more about the service and what they do, pop over to their website here. Having typed ‘free knitting patterns for chemotherapy patients’ into the Google search bar, I can happily confirm that there are dozens of them out there for hats. 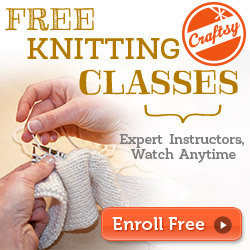 Many of them on sites dedicated to knitting for charity. Here are just a few of the ones I’ve discovered. There are a few things you need to bare in mind when making hats for chemotherapy patients. The yarn you use has to be soft, heads are sensitive at the best of times. Baby yarn like Sirdar Snuggly Dk or something similar is ideal. 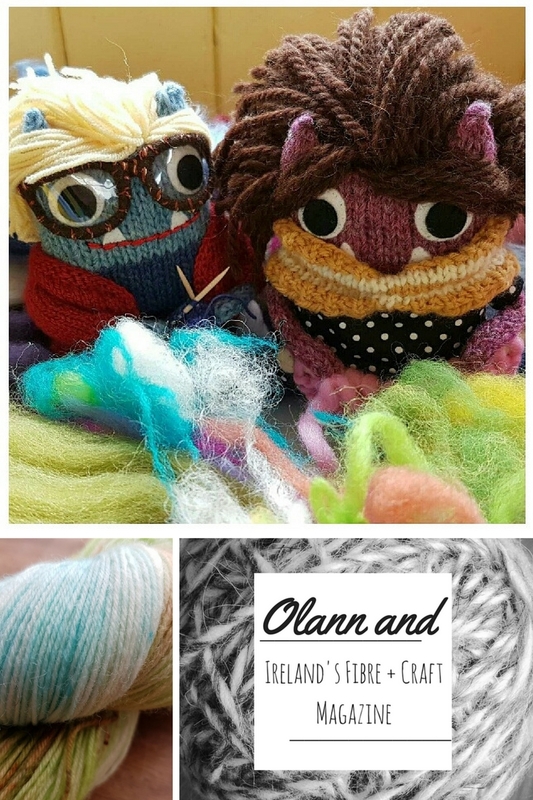 Some people can be allergic to wool, particularly whilst undergoing treatment, so it’s recommended that you use yarn with no wool content what so ever. Acrylic/nylon are best and cotton hats are fantastic for wearing during the warmer months. Whilst lace hats look pretty, they’re not necessarily the most practical. I’ve read stories on several sites now from cancer patients that have lost their hair through Chemotherapy. Most have mentioned that they wear their hats to cover their baldness as well as for warmth. A solid stitch pattern would be more suitable where possible for this reason, as would a hat longer hat. One that covers the back of the head like a beanie rather than a beret style would also provide more coverage. Lastly, the hats should be wearable, fun and stylish in order to make the wearer feel less self conscious and warm. Try to consider colour and style – would you wear it? You can drop your finished hats off to the centre which is at 26 St. Paul’s Avenue, off Lavitts Quay, Cork (near the entrance to Paul Street Car park). It’s best to give them a ring to check if they’ll be open, the phone number is 021-4949090. 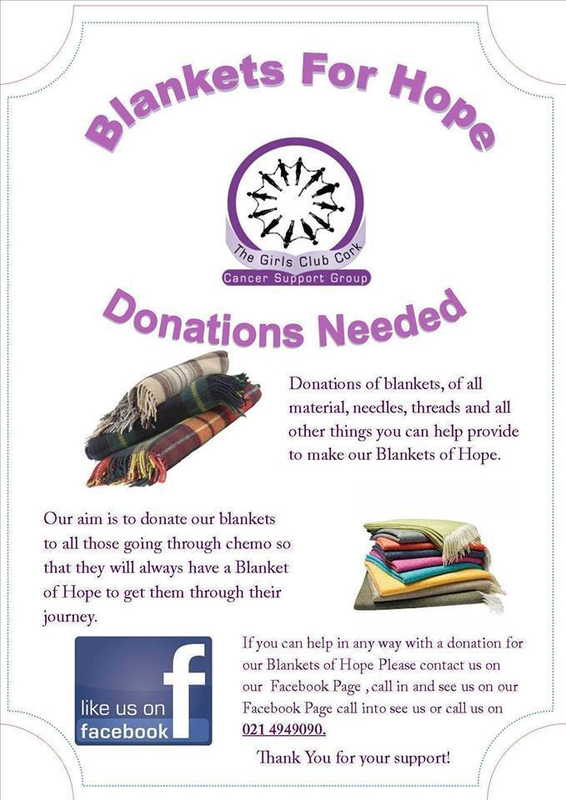 In addition to the chemo hats, The Girls Club Cork are also running the Blankets of Hope Campaign. Their Facebook Page is here and to be honest the poster says everything you need to know so I won’t rattle on. Having run a similar project in 2013, I can testify that knitting squares an blankets are an ideal way to get involved and to use up your stash. I’ve had a look around for other campaigns and haven’t really found any that are running at the moment, other than the ones where the deadlines are this month like Knit a Daffodil for Daffodil Day and Age Action Shamrock’s Appeal, so if you know of any please be sure to let me know. Something worth mentioning is setting up and running your own project for charity. You could organise a coffee morning and sell knitted and crochet goods, giving the money raised to your chosen appeal. Another option is to encourage the people in your local area to get involved and organise a community art project. Ideas including yarn bombing a school, park, street lamp-posts or an event and collecting donations, the possibilities are endless. I’ve loads of ideas for small, easy knits that are great to get people knitting and small enough to encourage people to part with a Euro or two. I’ll try and get some time to run up a couple of them and post here, so you can see what I’m on about. Be sure to let me know if you hear of any other charity in need of bits and bobs. I work in the cancer unit in the bons and the girls club drop in donated blankets to our chemo patients regularly abd they absolutely LOVE them, its a really wonderful thing to do and the patients appreciate them so much! I think the hats are a great idea! Aoife, I didn’t spot your comment until now. It’s good to know that the hats are for ‘real’ people and that they’re appreciated too.